The Christian Doppler laboratory for Sustainable SynGas Chemistry opened its doors in 2012 and is housed in the Department of Chemistry as part of the Reisner laboratory. The Doppler project addresses application-oriented basic research questions for a sustainable carbon-based economy. Specifically, we aim to develop the basic principles for a purely synthetic photochemical device that allows for the light-driven conversion of the greenhouse gas carbon dioxide and water to carbon monoxide and hydrogen, a mixture known as syngas. Syngas is an invaluable chemical feedstock for the petrochemical industry and an attractive precursor to produce hydrocarbons, liquid fuel. The Christian Doppler laboratory is jointly funded by the Austrian Christian Doppler Research Association (CDG), the Federal Ministry of Science, Research & Economy, the National Foundation for Research, Technology and Development and the OMV Group for a period of seven years. The CDG is a non-profit organization that supports basic science and technology to economically relevant questions. The OMV Group is a major oil- and gas group in Central Europe and Austria's largest industrial company. 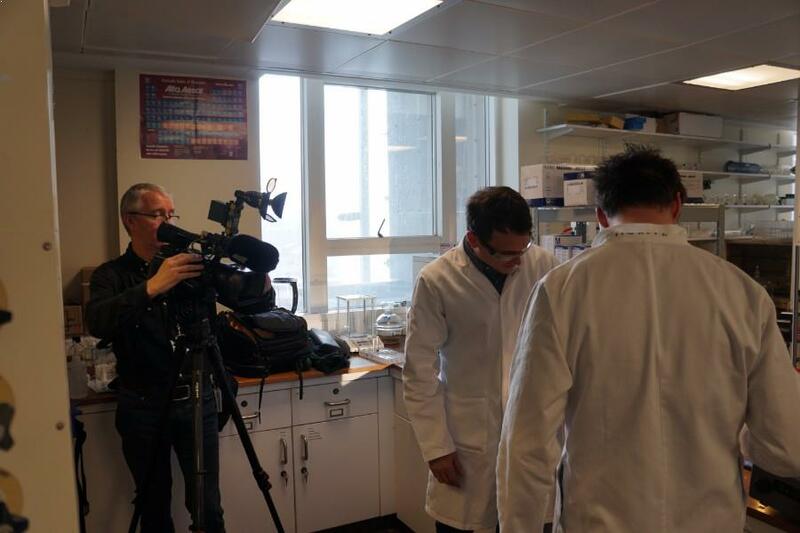 West4Media produces another documentary about our work on solar fuels, including solar-reforming of biomass. 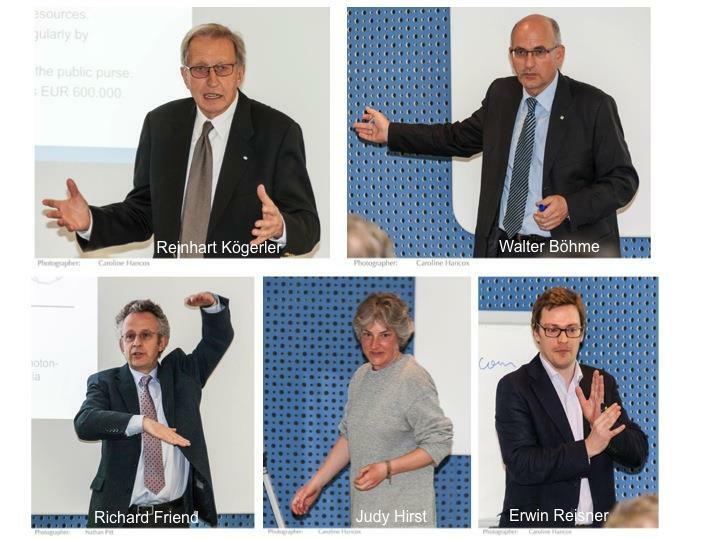 Five-year evaluation of Christian Doppler Laboratory with Andrea Barta (Deputy Chair of the CD Scientific Board), Richard Bachinger (OMV), Wolfgang Hofer (OMV) and Andrew Bocarsly (Princeton University). Patent application for solar-driven reforming of biomass filed (GB1619953.1 and GB1701130.5). Christian Doppler Lectures take place in Cambridge. The programme can be found - here. 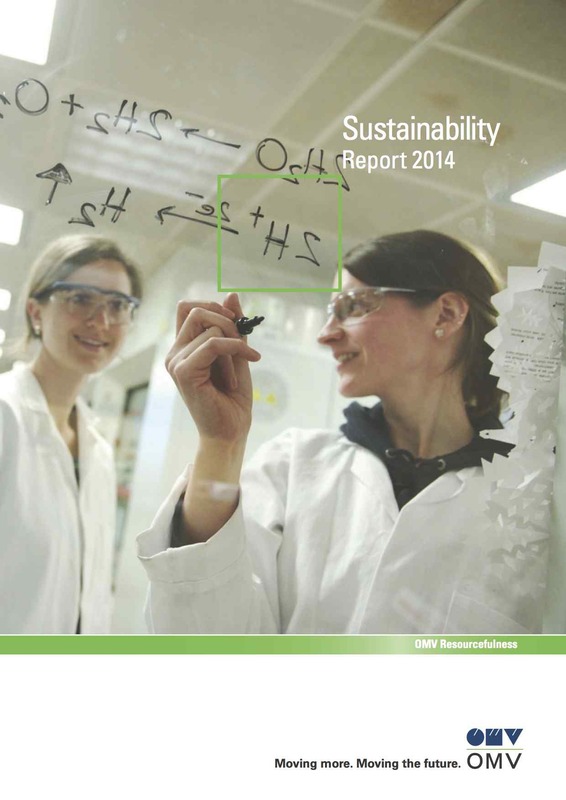 Christian Doppler Laboratory highlighted as part of OMV's sustainability initiative by CEO Rainer Seele - here. The group is featured on OMV's technology blog (available here). Profiles of Doppler Laboratory members appear online. See here for David, Manuela & Georgina, Moritz, and Jenny & Ben. 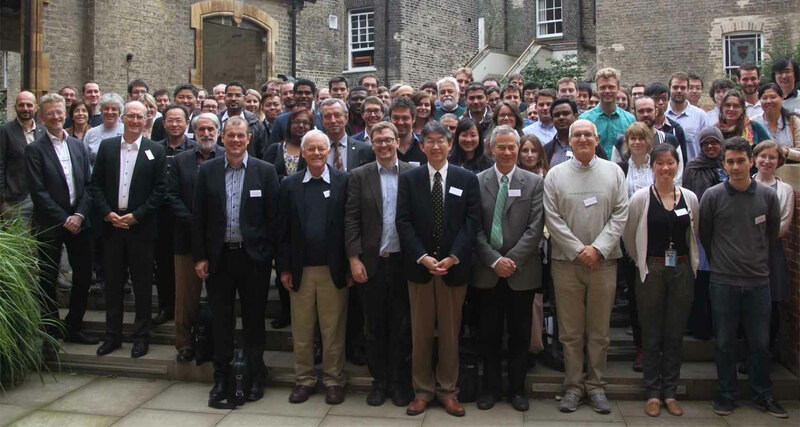 'Christian Doppler Symposium on Solar Fuels' takes place in Cambridge. The flyer, programme and a short report can be found here: flyer, programme and report. 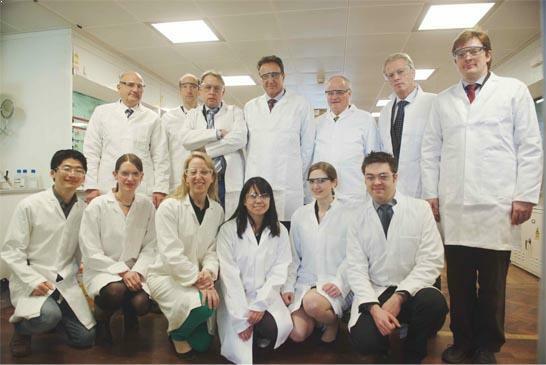 Two molecular H2 production catalysts developed and extensively studied in the Doppler Laboratory are now commercially available via Strem Chemicals (see here for CoP and NiP). West4Media is back to produce four more movies about our laboratory and life of several group members. 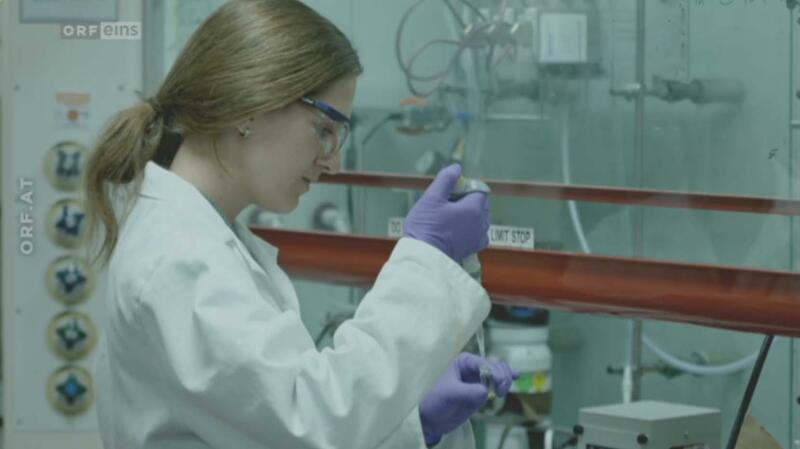 Our laboratory and several group members highlighted in the science & technology TV show 'Newton' on 'Water instead of Oil' in Austria (channels ORF 1). Synopsis - here. 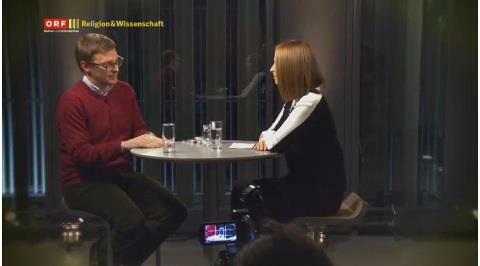 Erwin talks about solar fuels and the Doppler Laboratory in 'Science Talk' on Austrian TV (ORF III). Synopsis - here. 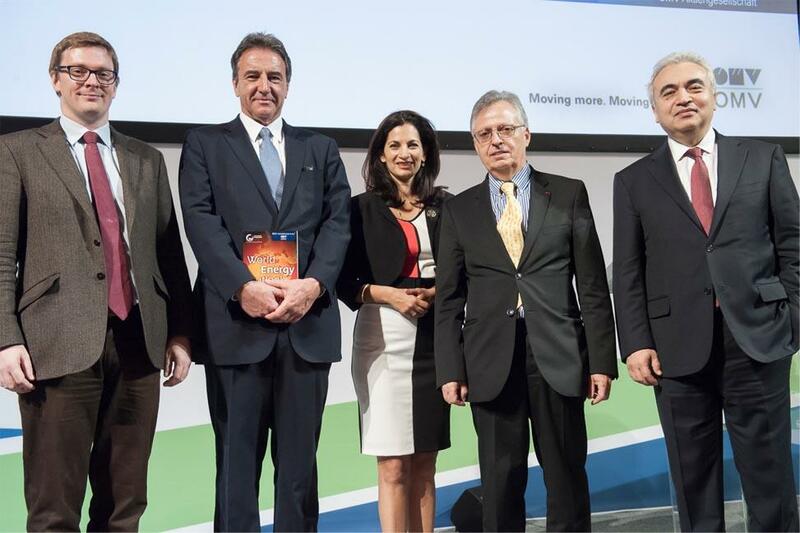 Erwin gives lecture at International Energy Agency (IEA) World Energy Outlook 2014 in Vienna. The the webcast can be found - here - and the programme - here. Erwin gives 'Business & Science Talk' at OMV headquarters in Vienna. An article about the event can be found - here. 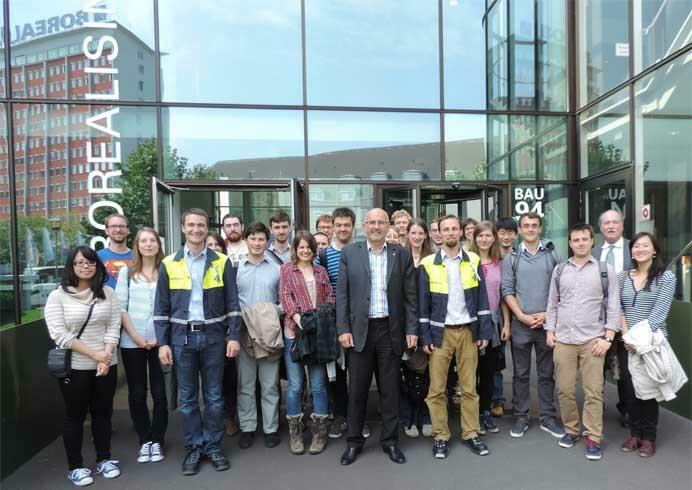 Group visits OMV in Vienna and goes on a tour of Austria. The trip includes a visit to the OMV oil refinery in Schwechat, the plastics company Borealis in Linz and the OMV Exploration & Production Business in Zistersdorf. Christian Doppler Laboratory and collaboration with Austria/OMV highlighted in the Austrian national newspaper 'Kronen Zeitung' (here) and OMV's magazine 'move' (German: here; English: here). Another article published by the 'Kronen Zeitung' in Summer 2014 - here. Austrian delegation including the CEO of OMV Group (Gerhard Roiss), the Austrian Federal Minister of Science, Research and Economy (Reinhold Mitterlehner) and Christoph Dichand (Editor-in-Chief of Kronen Zeitung) visited our laboratory. Visit also includes 3-day filming of short documentary on our work and interviews for press releases. The programme can be found - here. Two-year evaluation of Christian Doppler Laboratory with Franz Rammerstorfer (Chair of CDG Scientific Board), Walter Böhme (OMV) and Andrew Bocarsly (Princeton University). Christian Doppler Workshop with 13 early career scientists presenting their work at St. John's College Cambridge. The programme can be found - here. 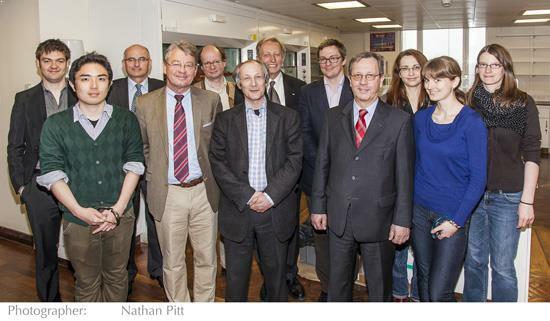 Inauguration of the Christian Doppler Laboratory in the Todd Hamied Room, Department of Chemistry on Lensfield Road. The programme can be found - here. See pictures on the right. The start of the Doppler laboratory was featured in the news: Cambridge press release - here - and article in the national Austrian newspaper derStandard - here (pdf, in German).